Cumann na mBunscol fully appreciates the contribution of the Teacher Training Colleges in promoting Gaelic culture. 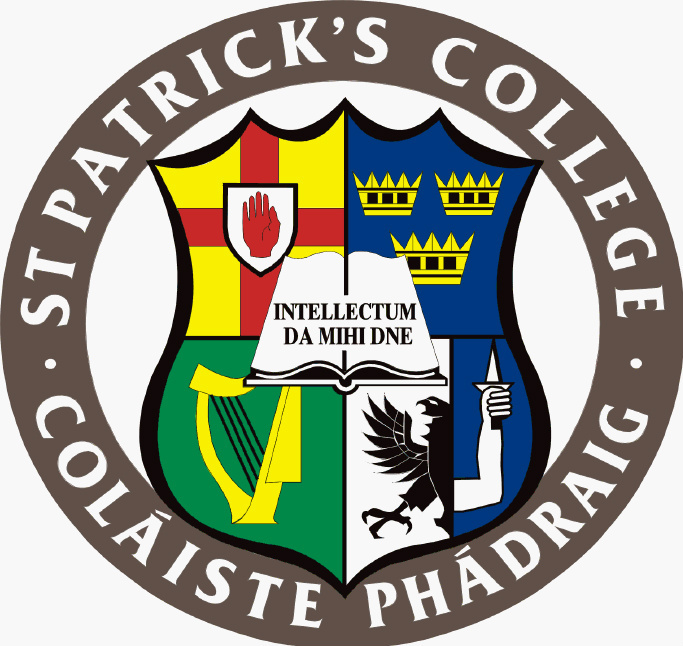 The GAA initiative of a partnership between Croke Park and Comhairle Laighean, in appointing Tom Fitzpatrick as GAA Officer in St. Patrick’s College Drumcondra, is a tangible acknowledgement of this contribution. After just a short time in office, Tom, a Cumann na mBunscol teacher, is highly impressed by the enthusiasm and commitment of the student population, members of campus clubs and college authorities. The warm welcome extended to him and his role, is a clear indication of the valued place of all aspects of our culture in the Teacher Training Colleges.